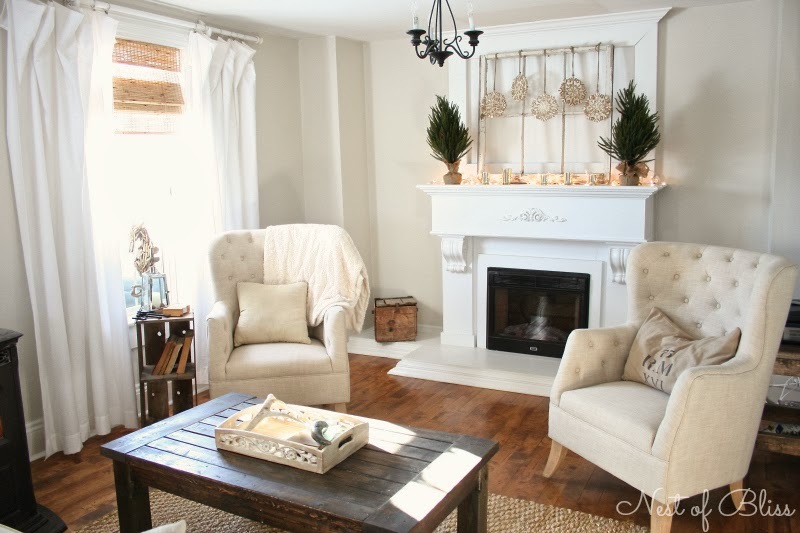 Brandi, from Nest of Bliss, shared her beautiful Winter mantle, BTW I am in love with her living room! 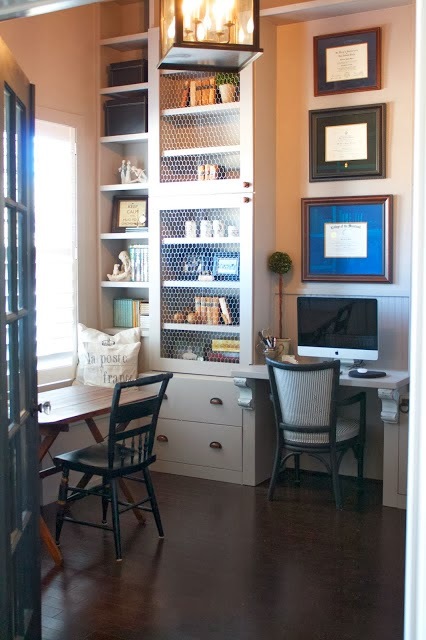 Tricia, from A Little Cottage on The Pond, shared her gorgeous new Library. 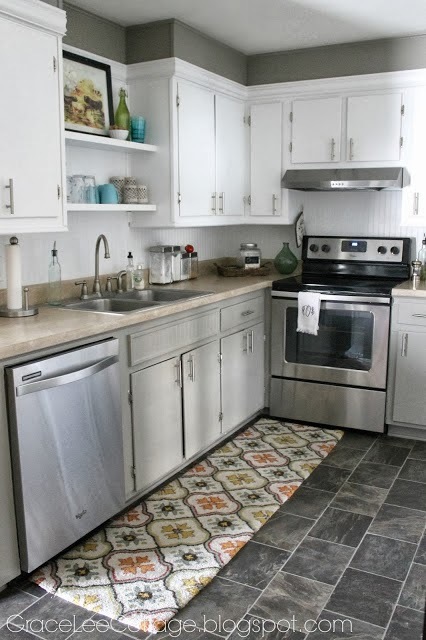 Leah, from Grace Lee Cottage, shared her beautiful kitchen transformation. 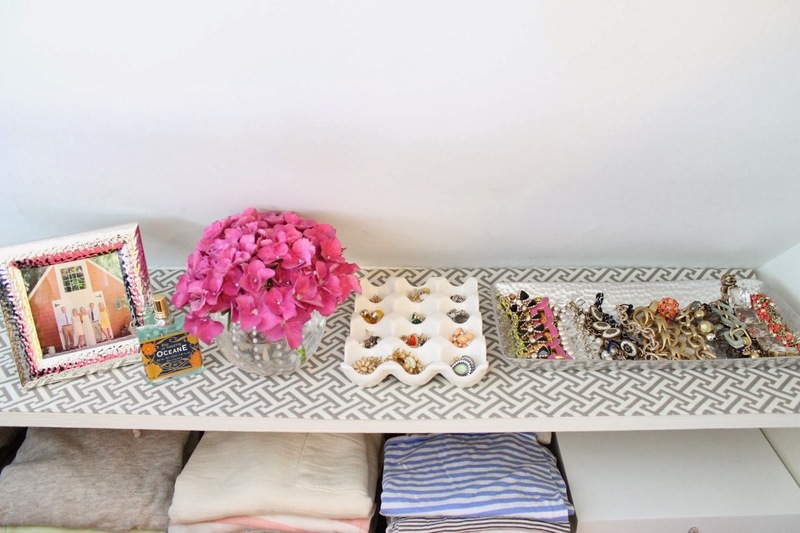 Caitlin, from The Picket Fence Projects, shared how she organizes her beautiful closet. 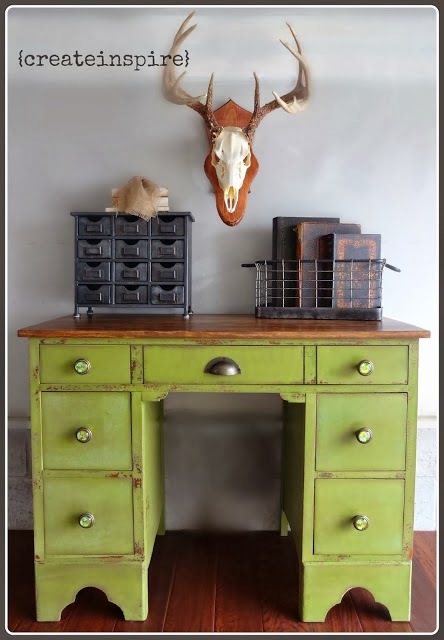 I am in love with this desk that Lisa from Create Inspire Me refinished. My Mouth is watering for a piece of this Snickers Bar Cheesecake by Camila at TitiCrafty. Rita, thanks for hosting and hope everything goes well with the delivery of your baby! Thanks for continuing to host in 2014. I enjoy all the awesomeness in this party. You look fantastic . . . and must be getting so excited to meet the newest member of your family. I can't wait to see photos. This is a great link party full of talent! And I love your site. New follower! That cheesecake looks ammmmaaaazing! Cheesecake is my favorite! Thanks so much for hosting today's party! Hope you've been keeping warm this past week :D Good luck with the soon-to-be-arriving little one! 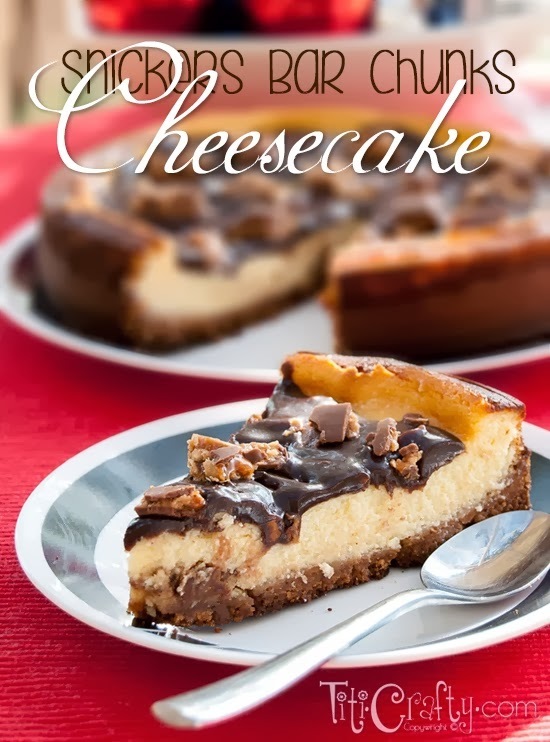 Love all the features but the snickers cheesecake seems to be calling my name! Sending you good thoughts and prayers for a healthy and happy delivery.